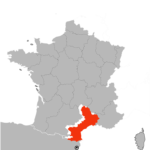 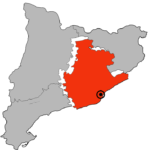 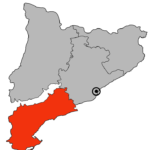 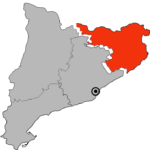 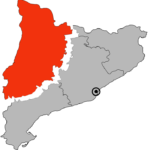 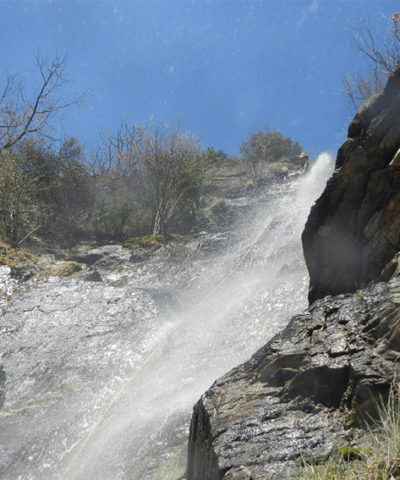 More than 30 different drops to choose from throughout the Catalonian, Aragonese and French territories. 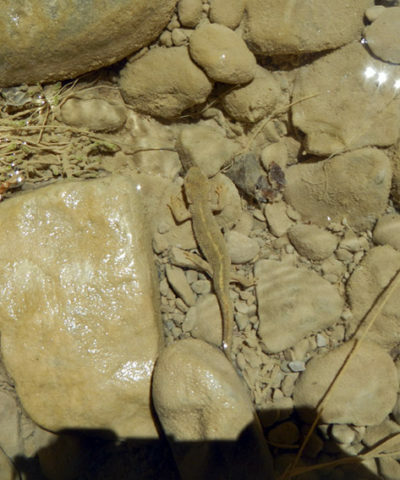 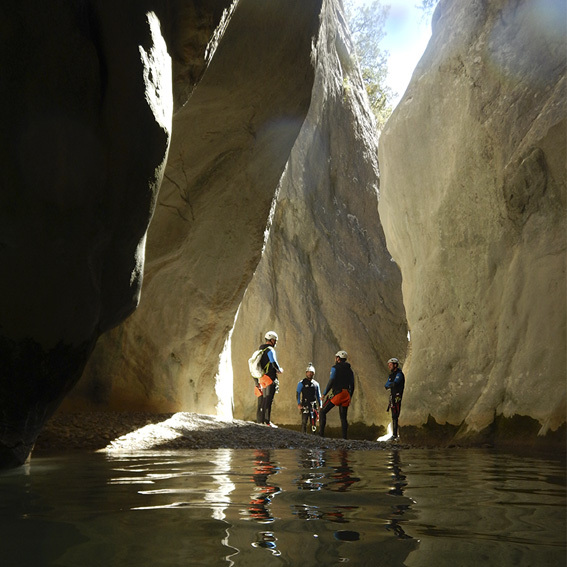 With our Canyon Guides you will receive personalized attention from the first moment. 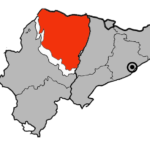 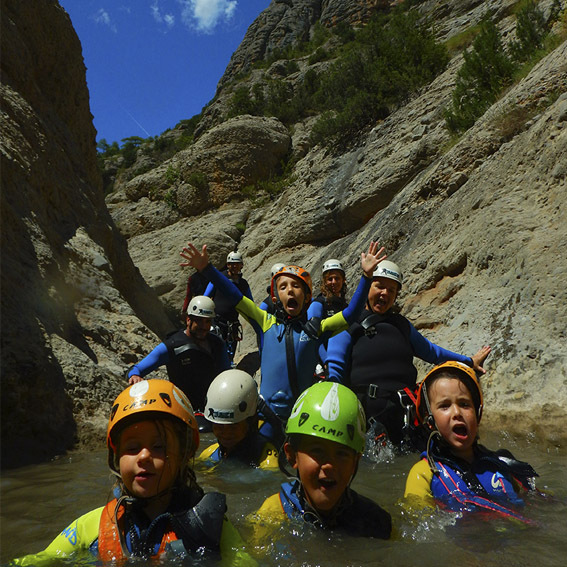 We work with very small groups. 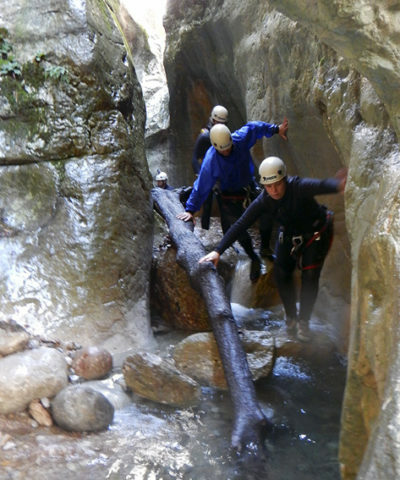 We provide you a guide for the whole day. 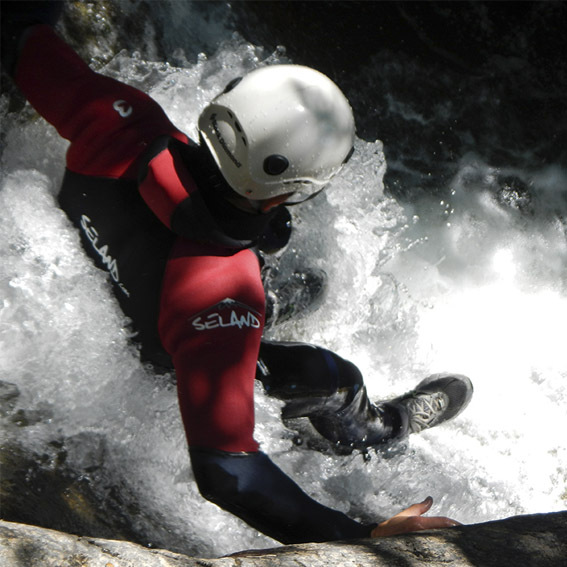 We will equip you with top quality brands. 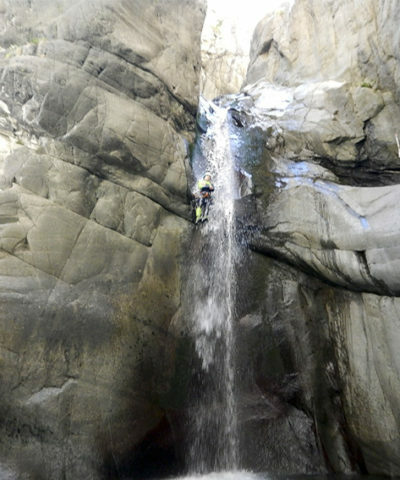 We will give you a photo report. 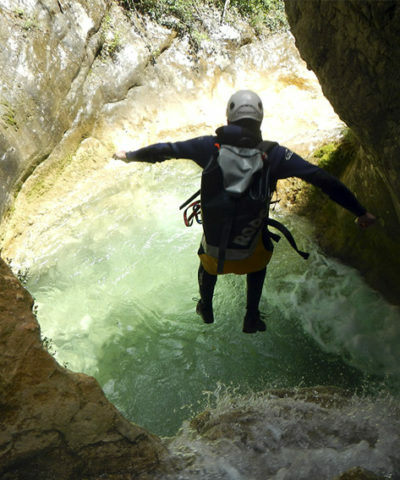 And you will receive many more surprises. 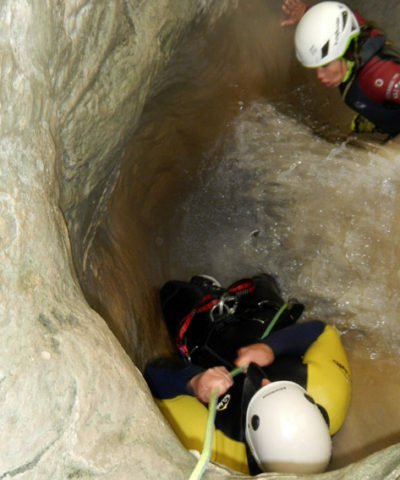 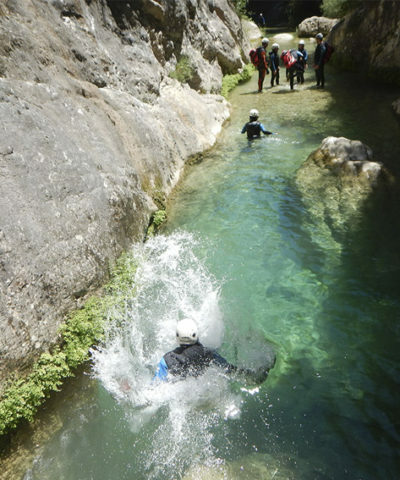 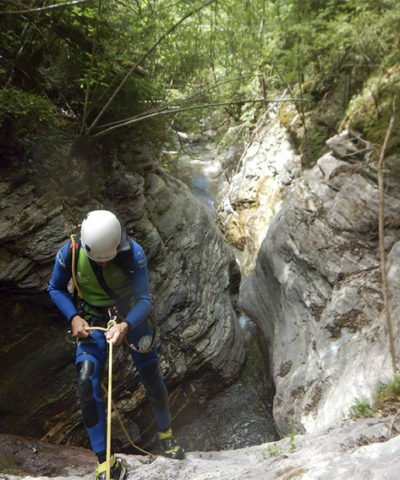 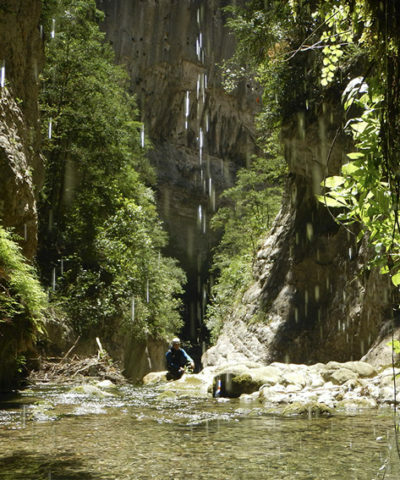 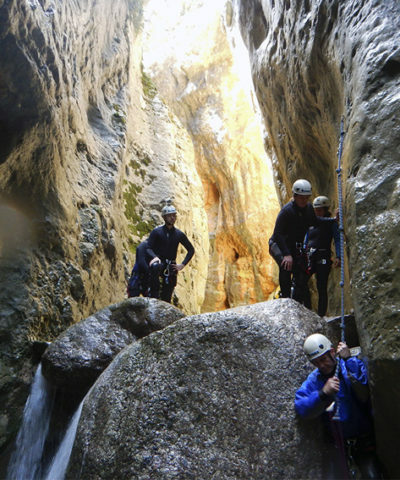 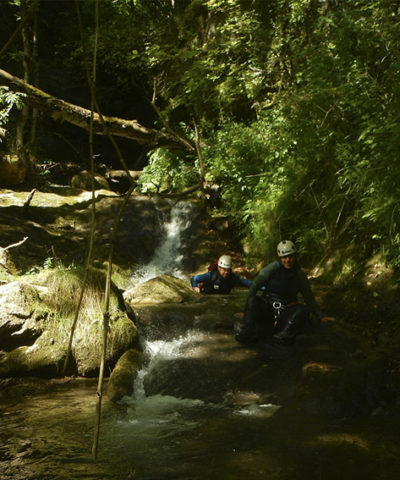 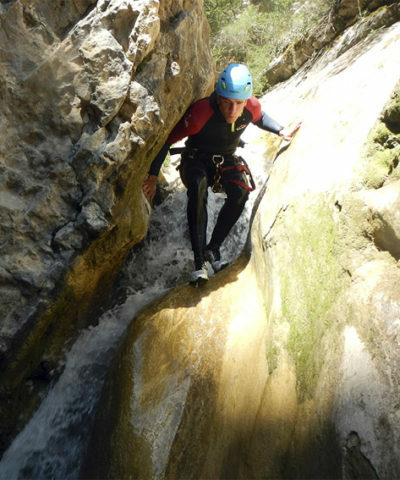 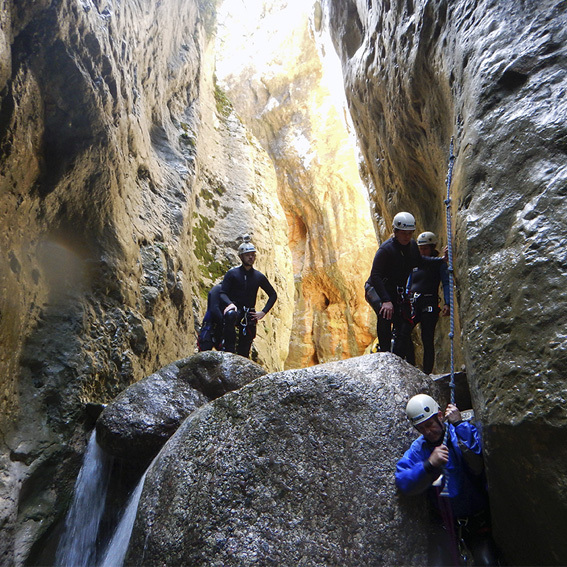 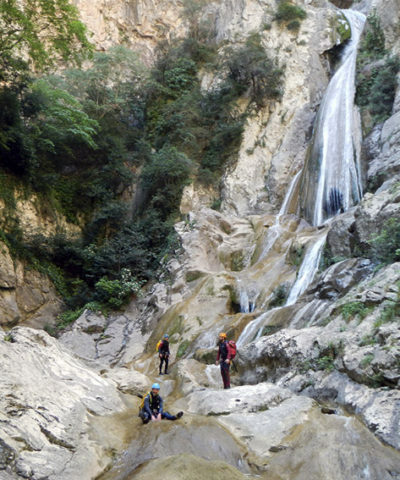 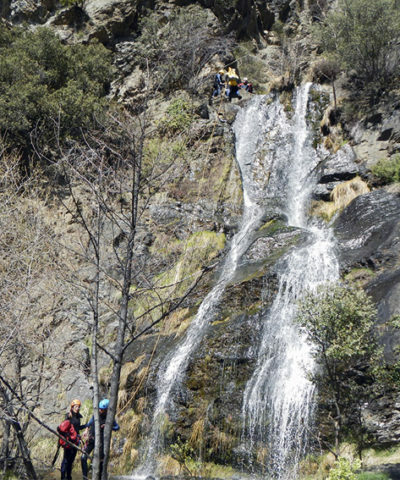 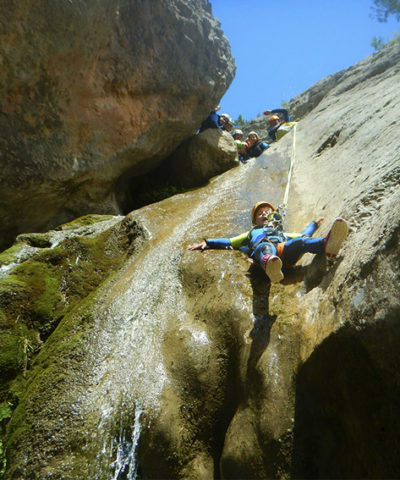 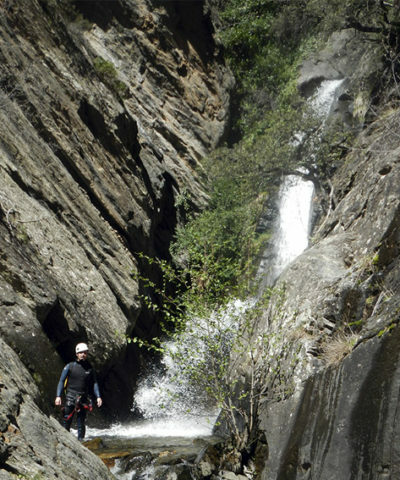 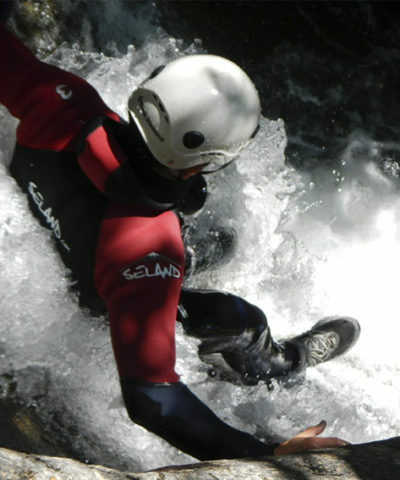 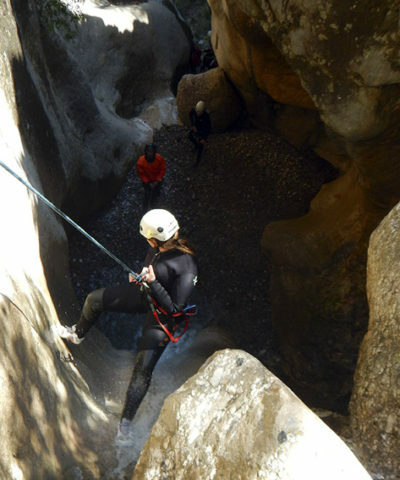 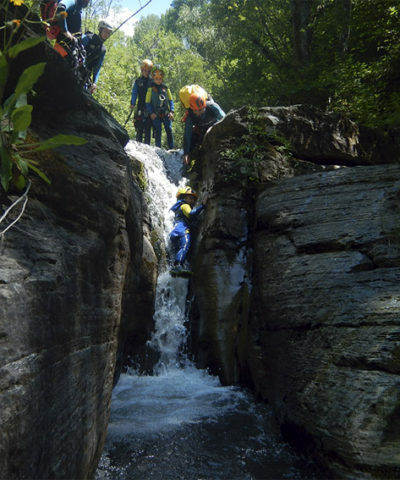 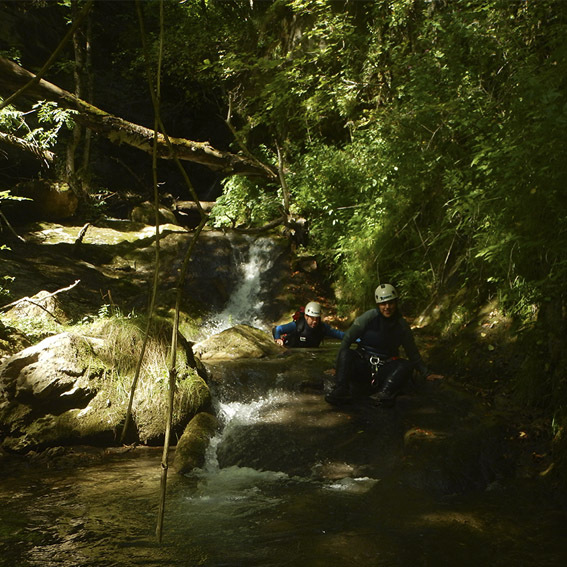 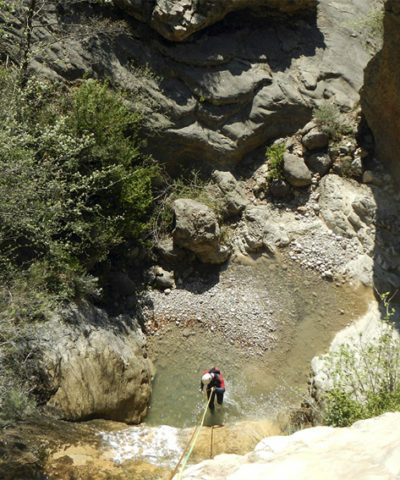 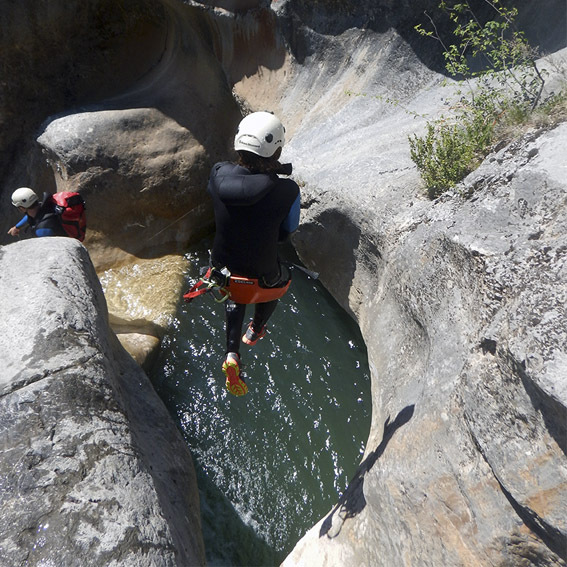 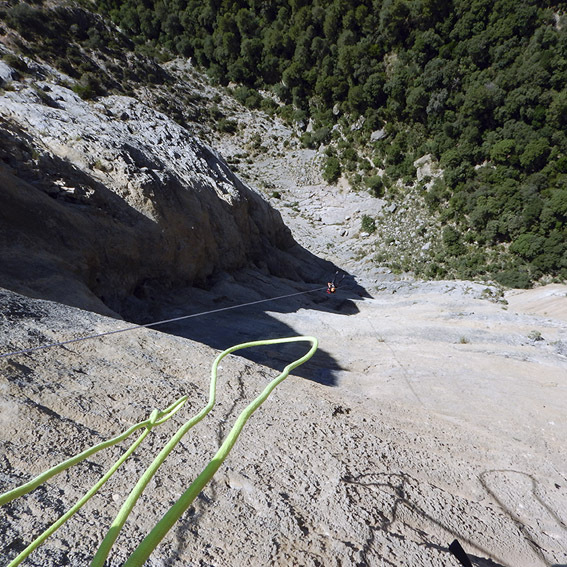 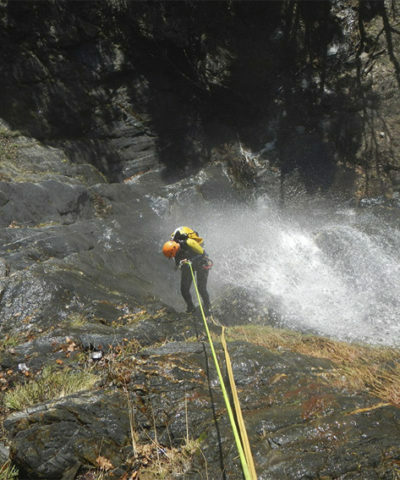 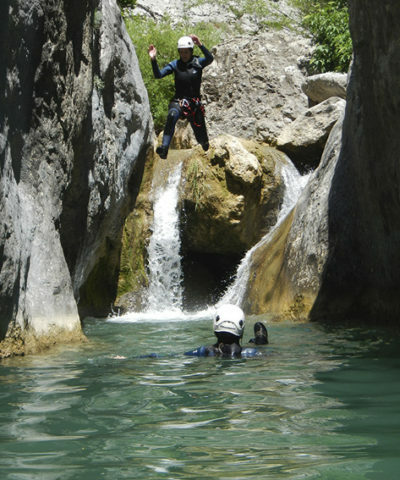 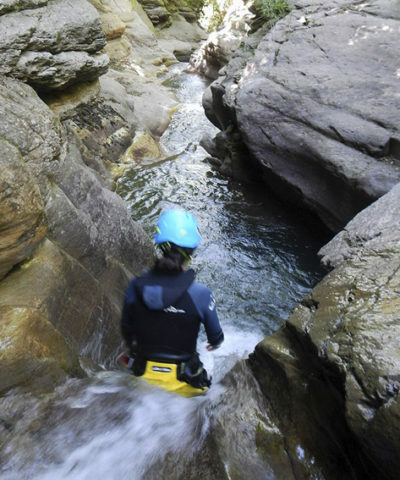 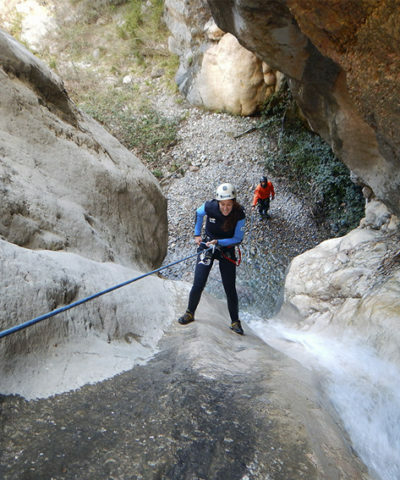 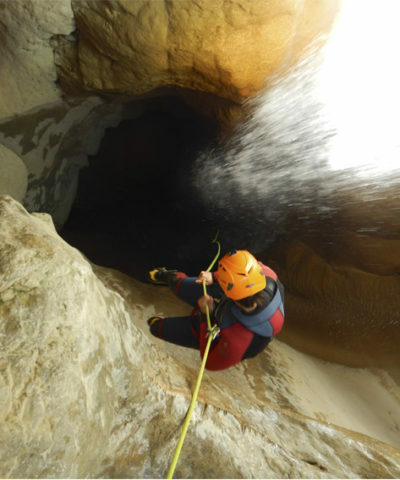 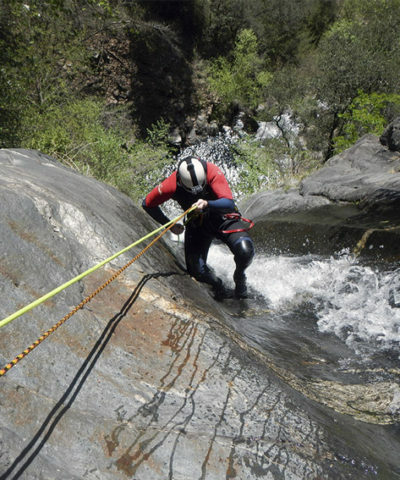 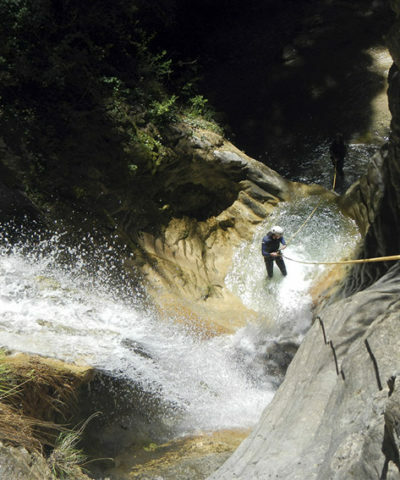 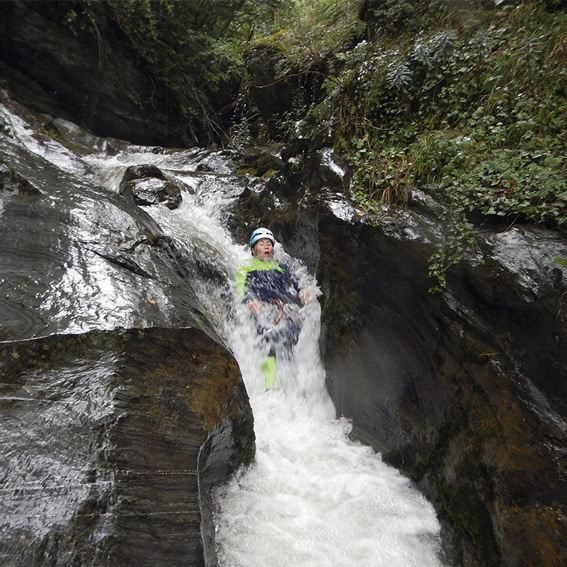 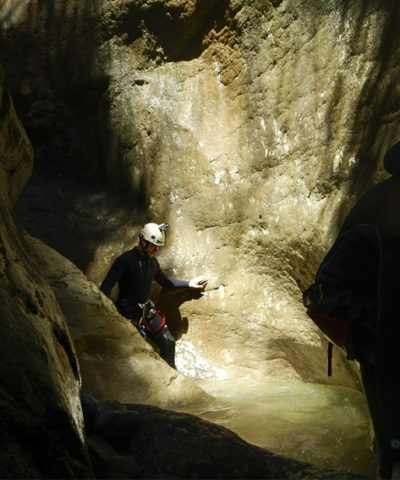 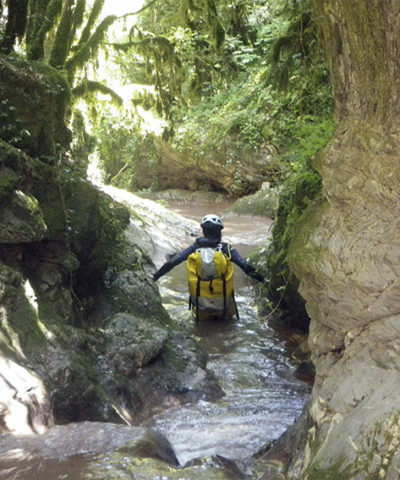 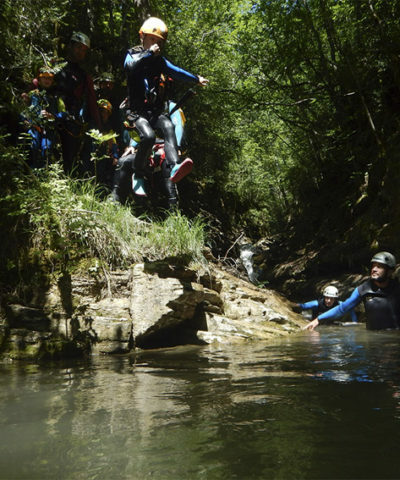 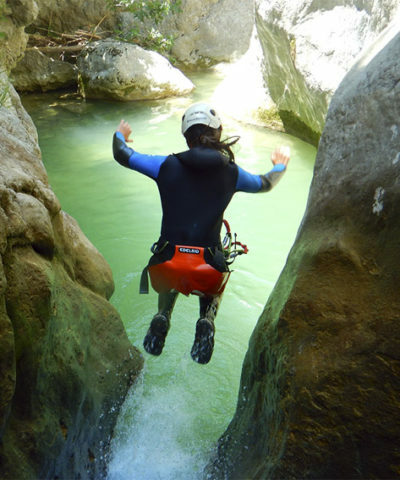 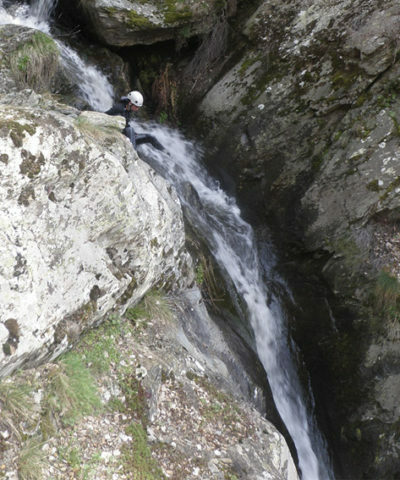 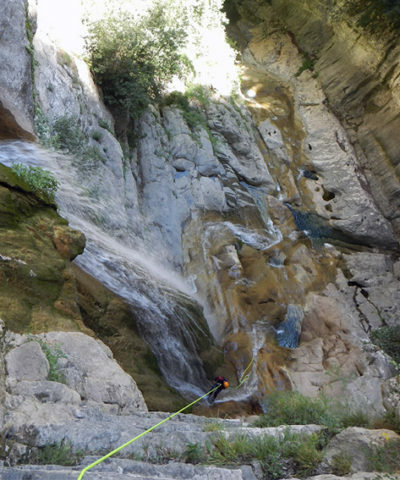 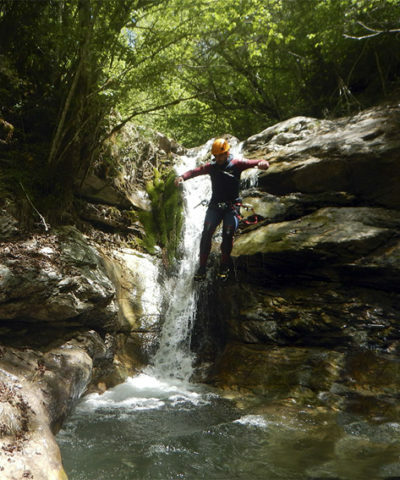 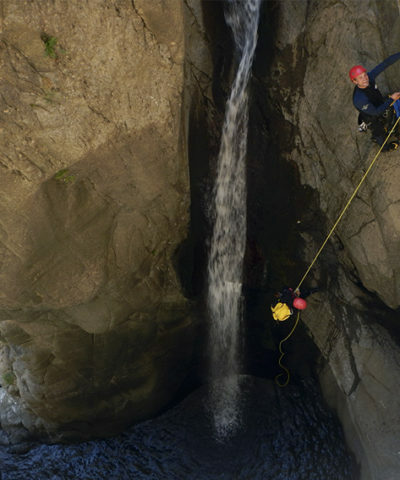 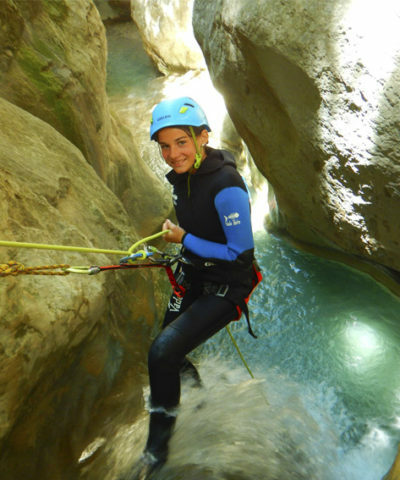 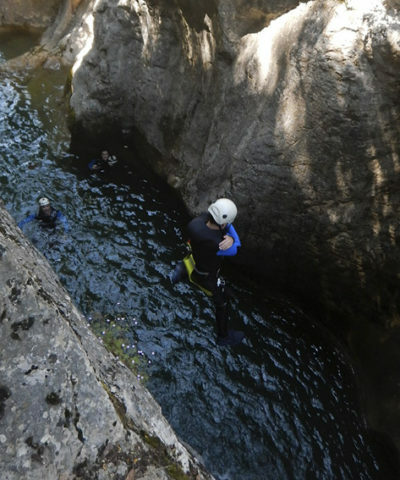 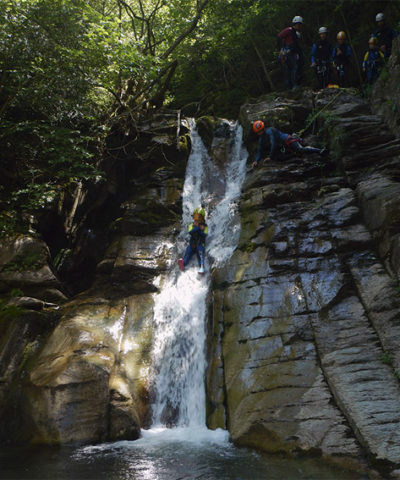 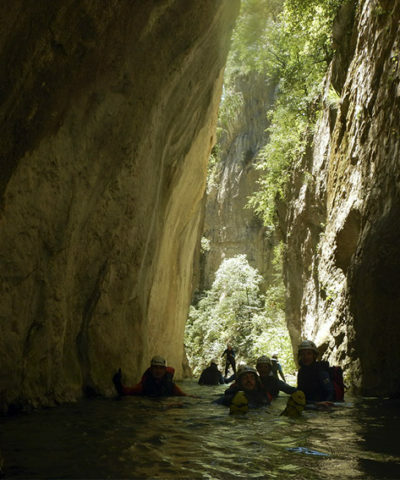 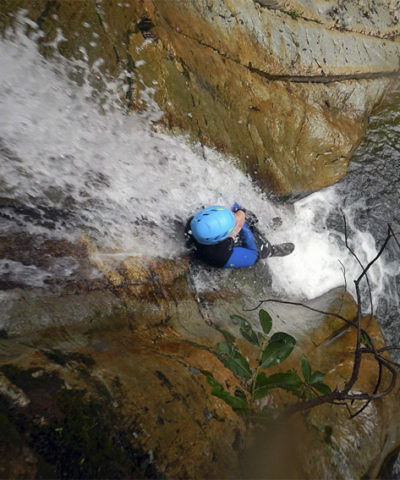 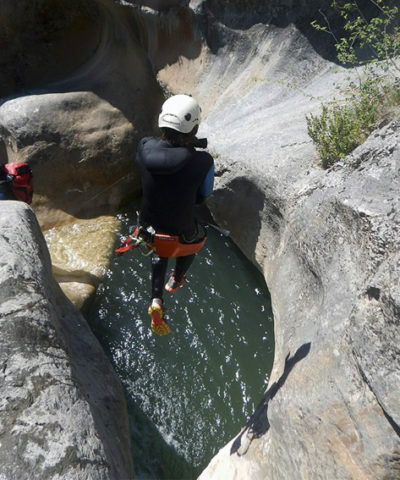 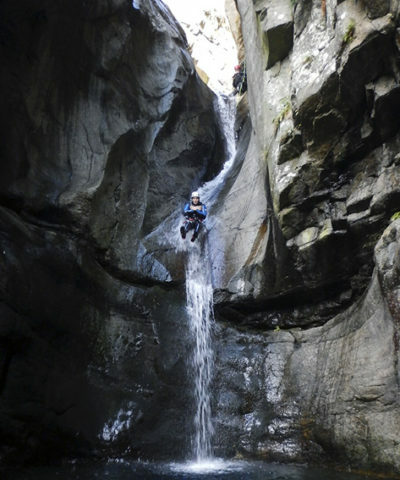 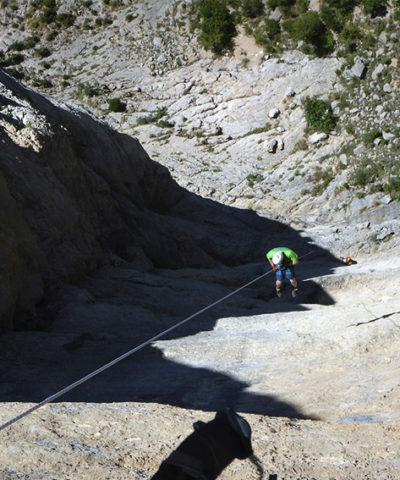 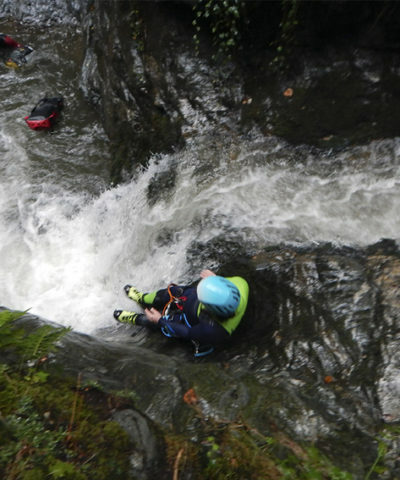 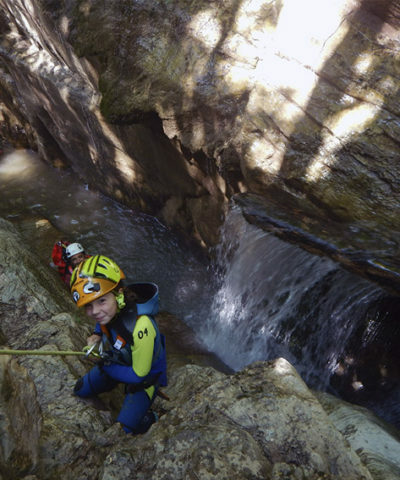 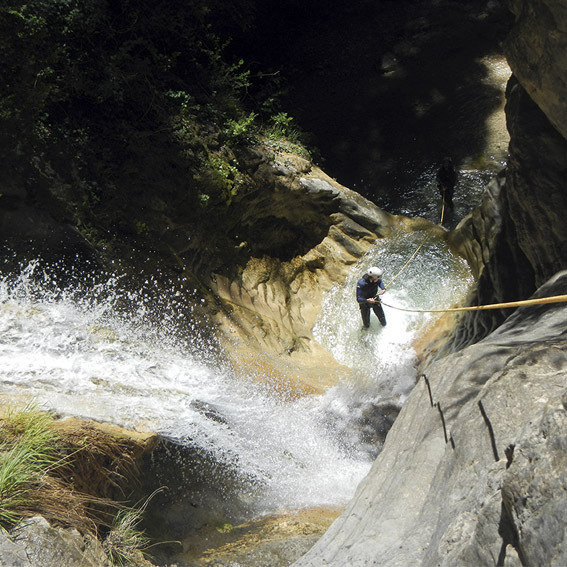 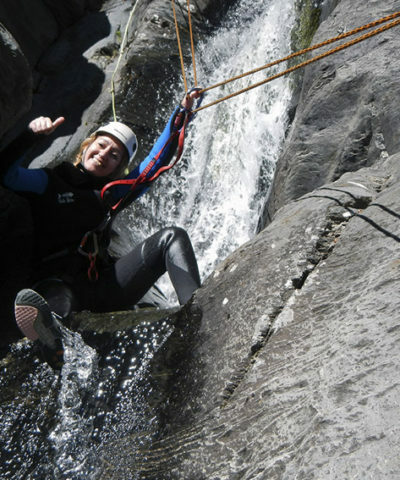 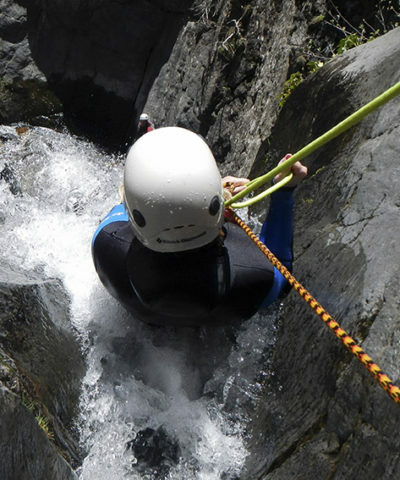 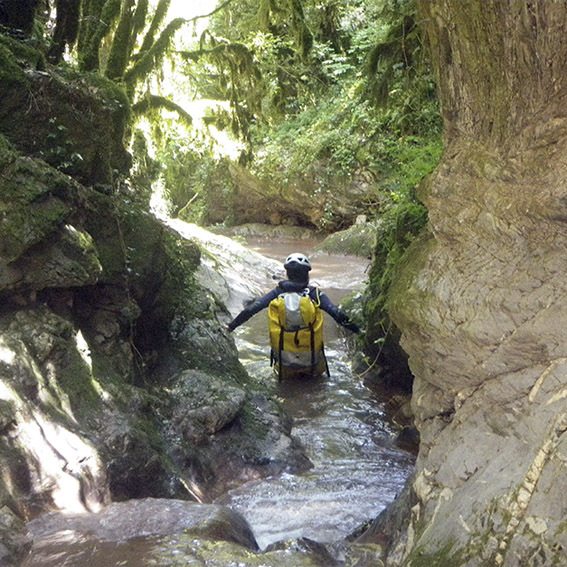 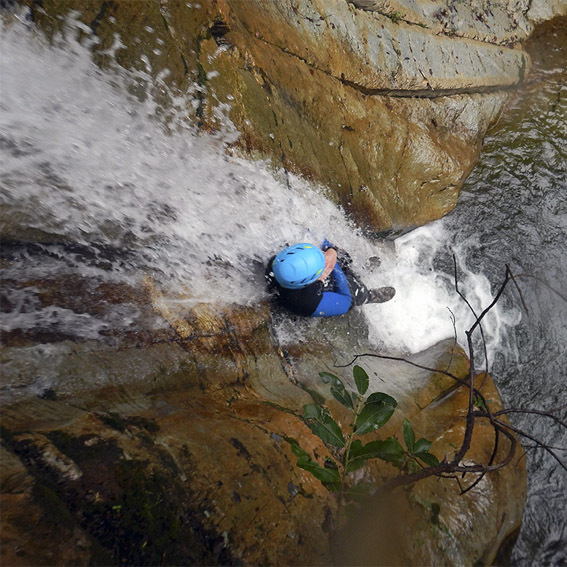 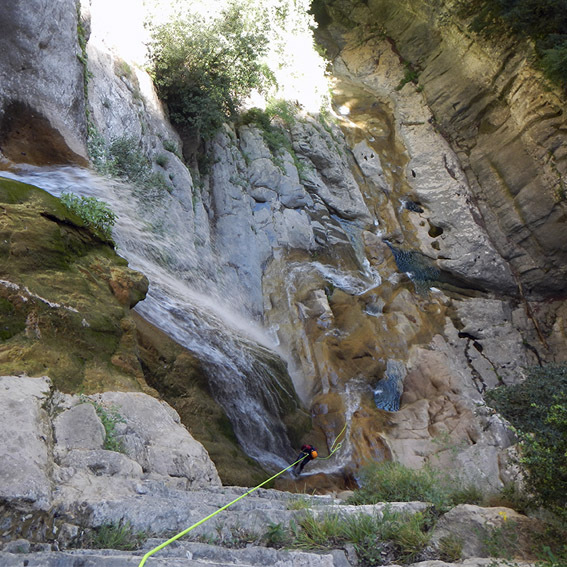 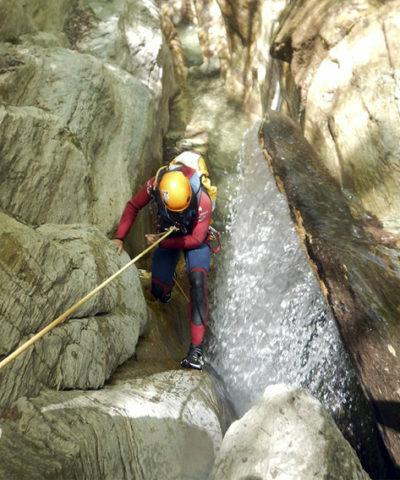 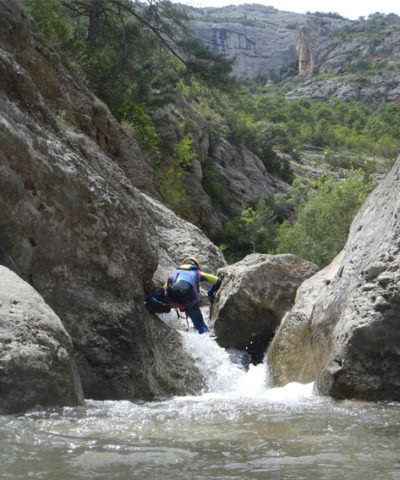 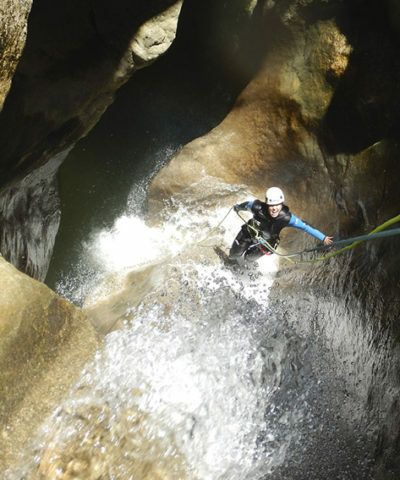 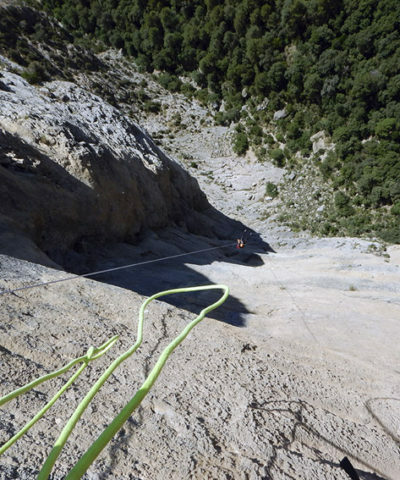 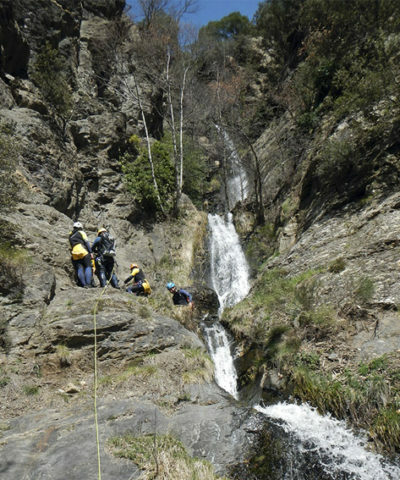 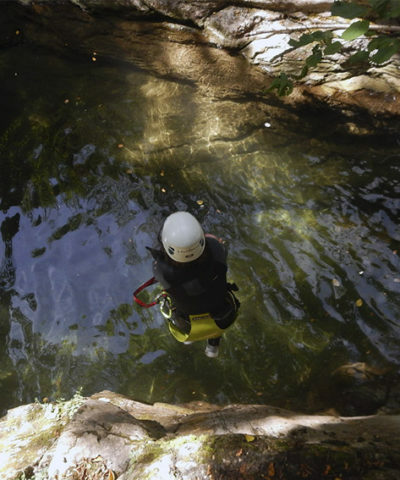 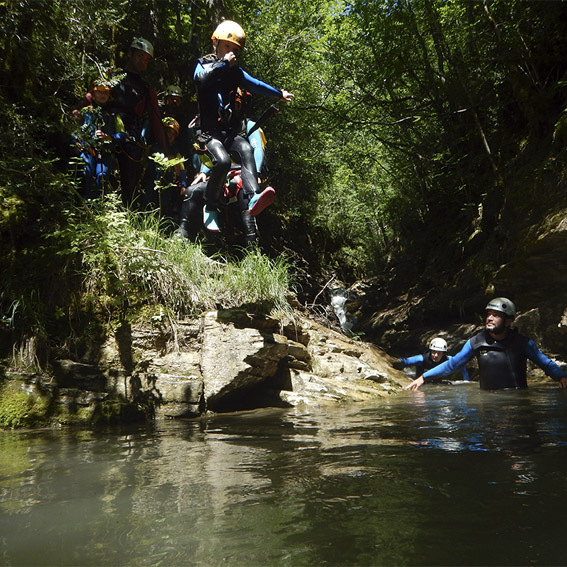 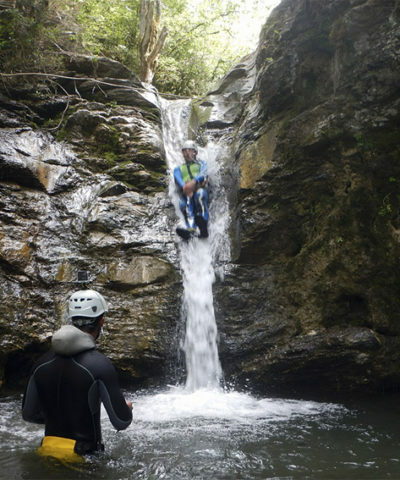 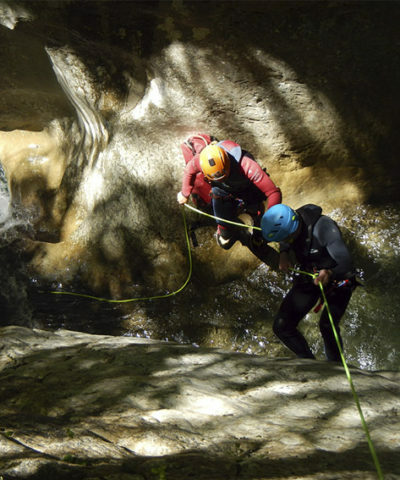 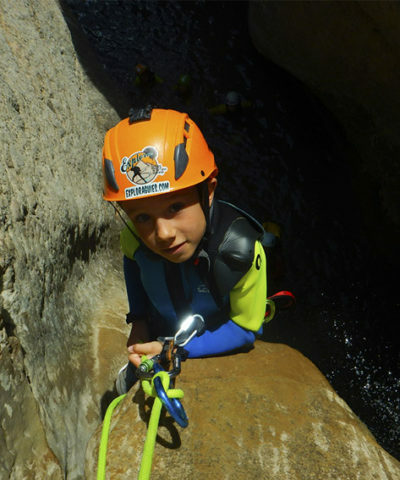 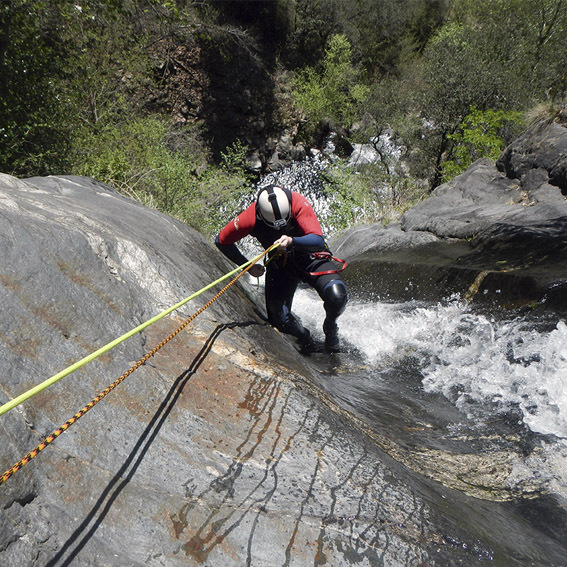 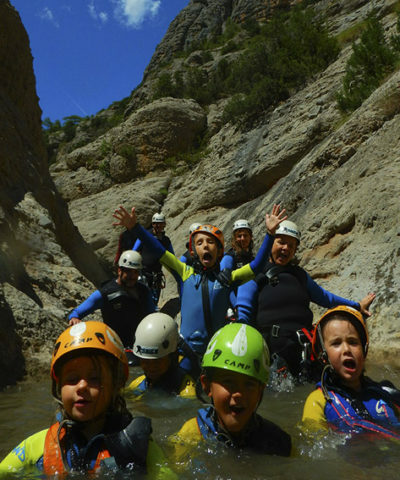 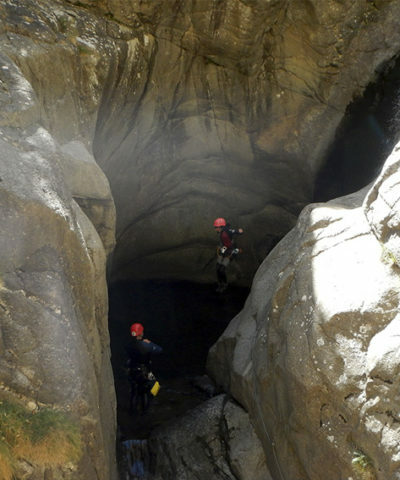 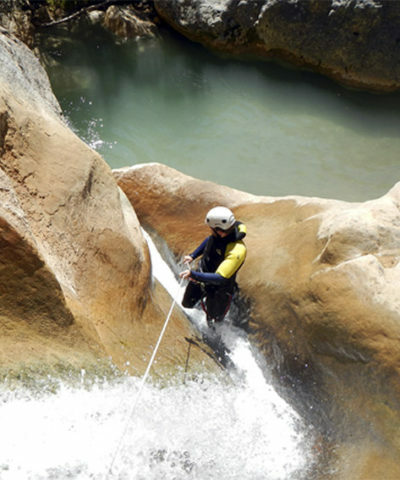 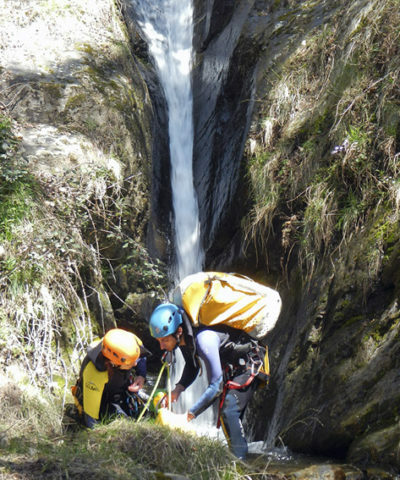 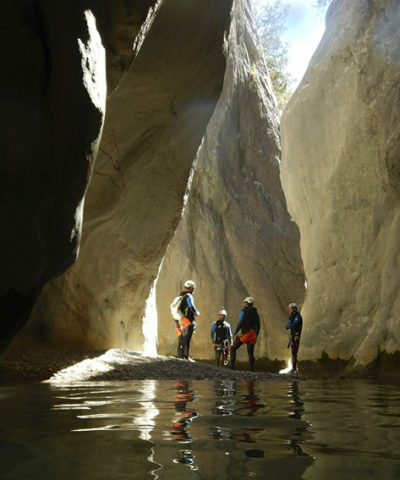 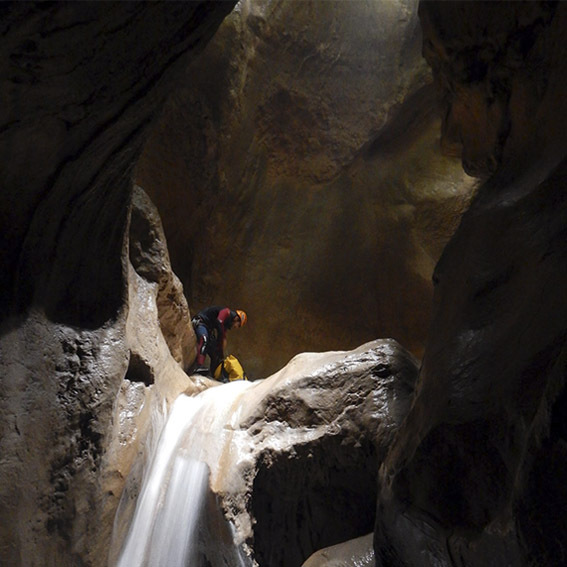 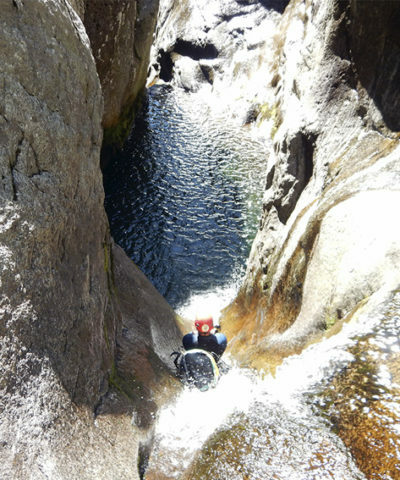 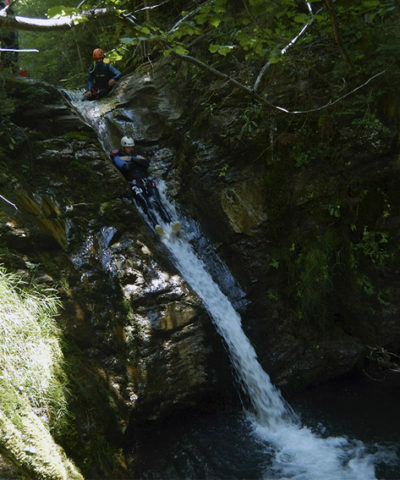 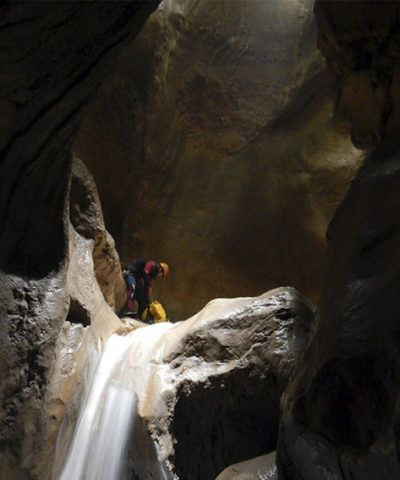 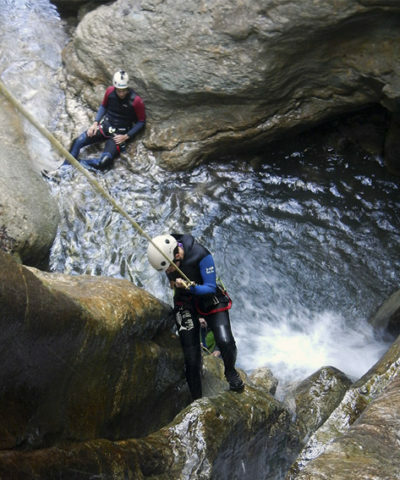 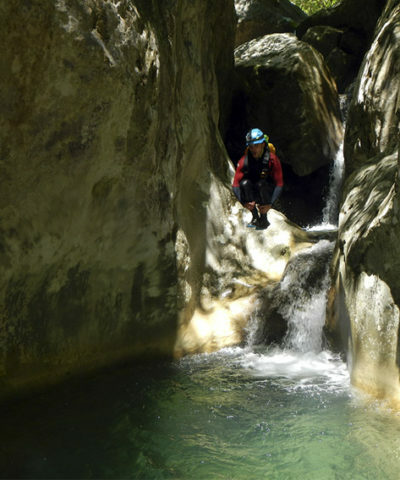 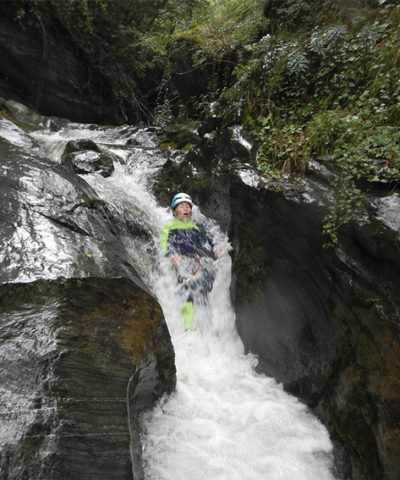 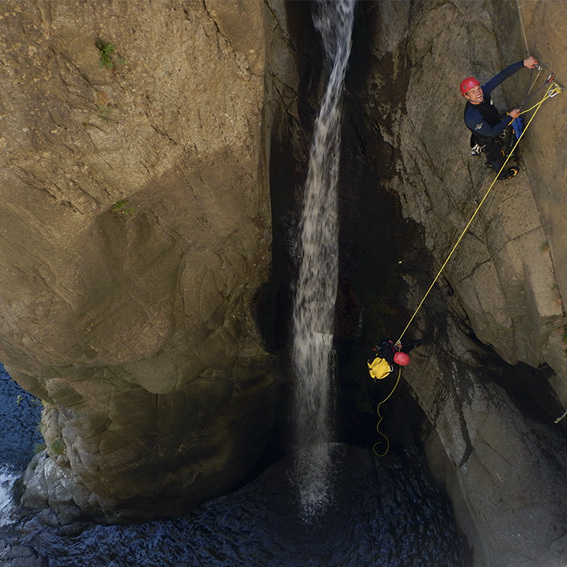 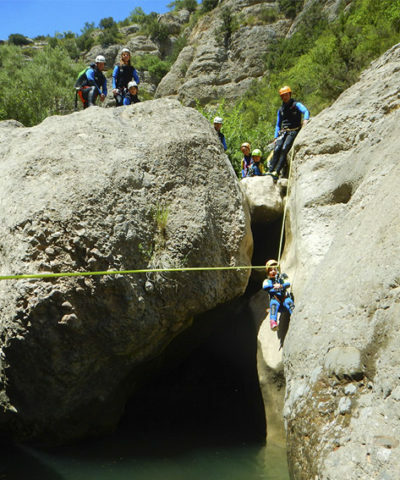 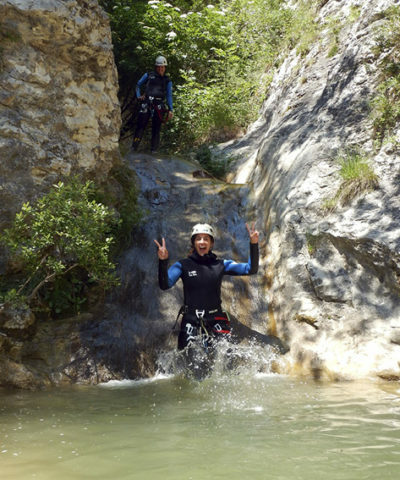 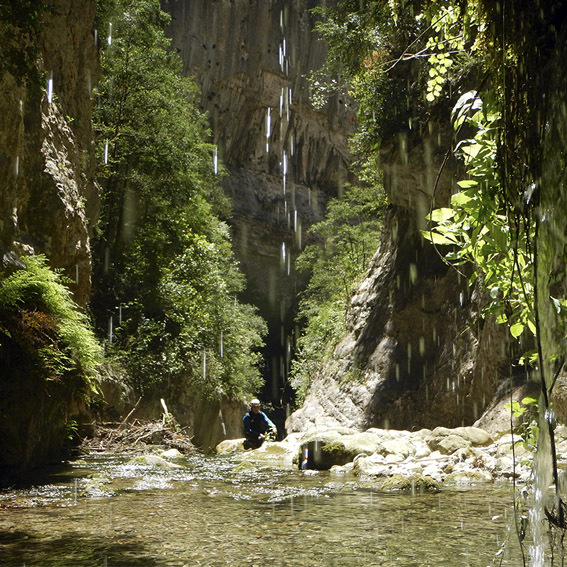 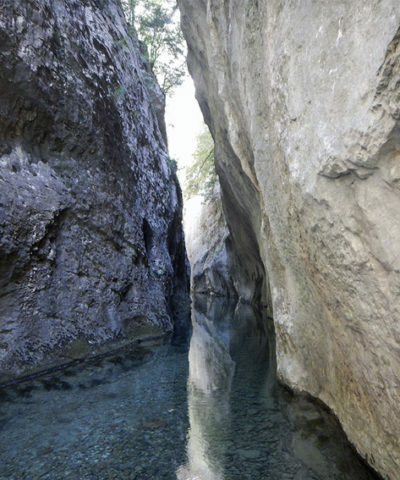 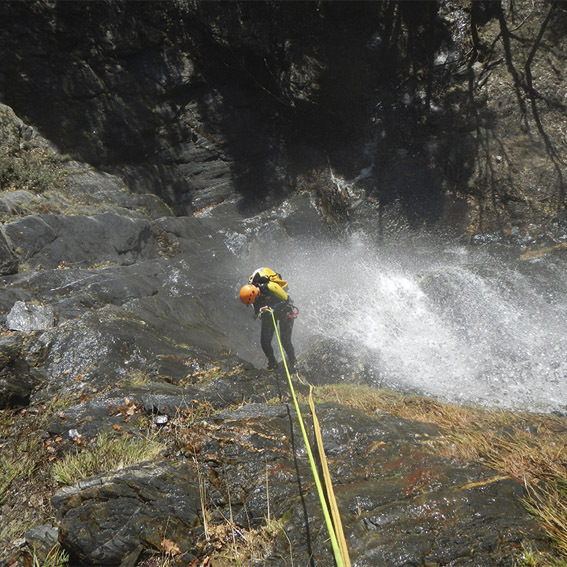 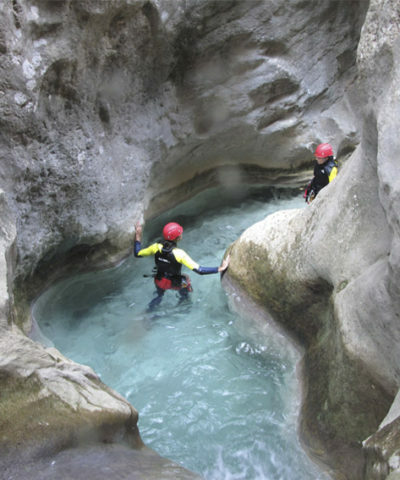 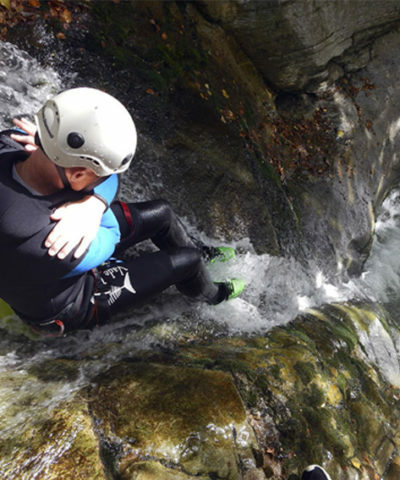 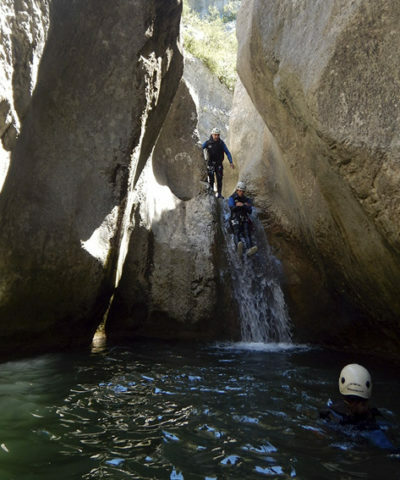 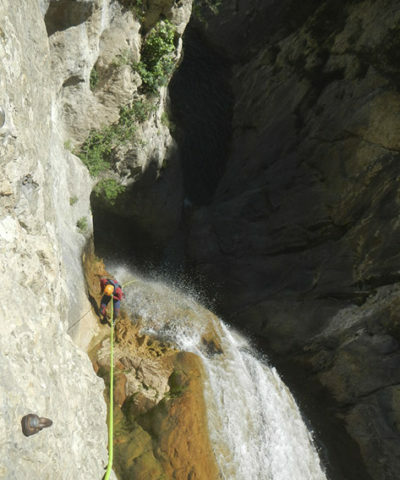 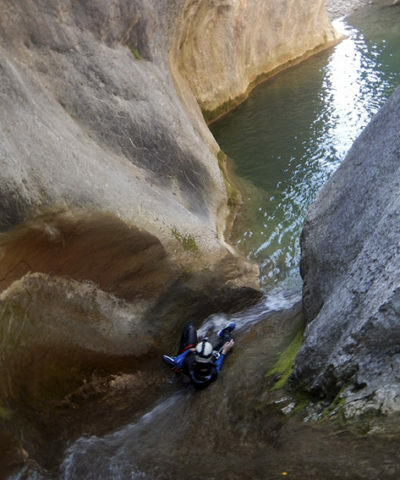 And now you can choose the private canyoning activity, a Canyon guide exclusively for you and yours!